Sara Wolf - Romance author and chocolate lover~: COVER REVEAL AHHHHHH! Hey guys! I hope everyone had a fantastic holiday season filled with not-fattening foods (who are we kidding? I gained six and a half pounds, eek!). 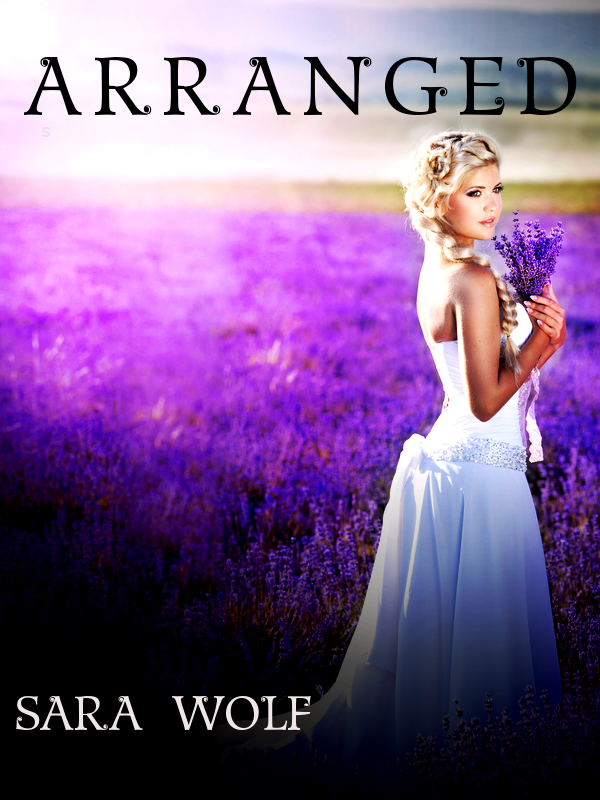 ARRANGED is closing in on it's final round of edits, and I'm ready to do a cover reveal!! Tah dahh! What do you guys think? Beautiful? Too purple? Weird? Or do you just love it like I do? Let me know in the comments! I love this cover. The purple is gorgeous as well as the cover model! Thank you!!! I've been trying to find the cover model's name so I can put her down as my main character! No luck so far. But I'm very glad you like the purple, I was worried it might be too much. Thank you!!! I do too!! Too Hot To Handle: Who is ARRANGED's bad boy?